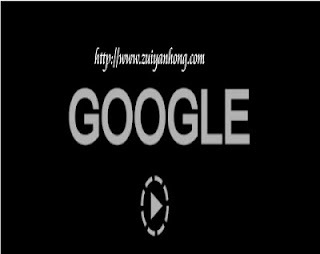 Sweet Memories Of ZuiYanHong: Google Also Blackout? I was shock to see this Google black image when I did a Google search on May 8. As a Malaysian, first thing that came to my mine was the result of the 13th Malaysian General Election. Is this black picture related to the controversial general election result? BN has 133 parliament seats and Pakatan Rakyat has 89 parliament seats. Although BN has more parliament seats but PR obtains higher percentage of votes. That's PR 51.4% and BN 48.6%. It's super really weird, political party which failed of getting the support of the majorities rule the country.